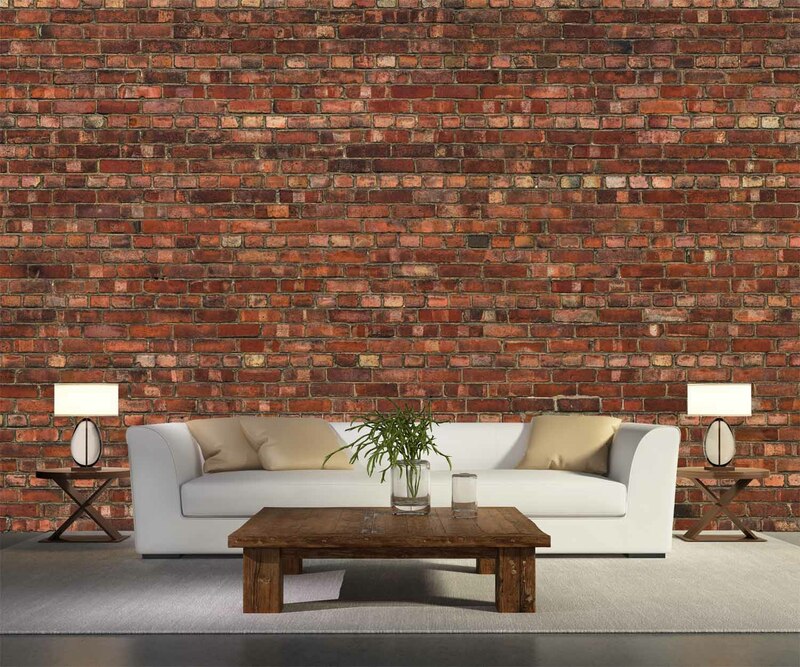 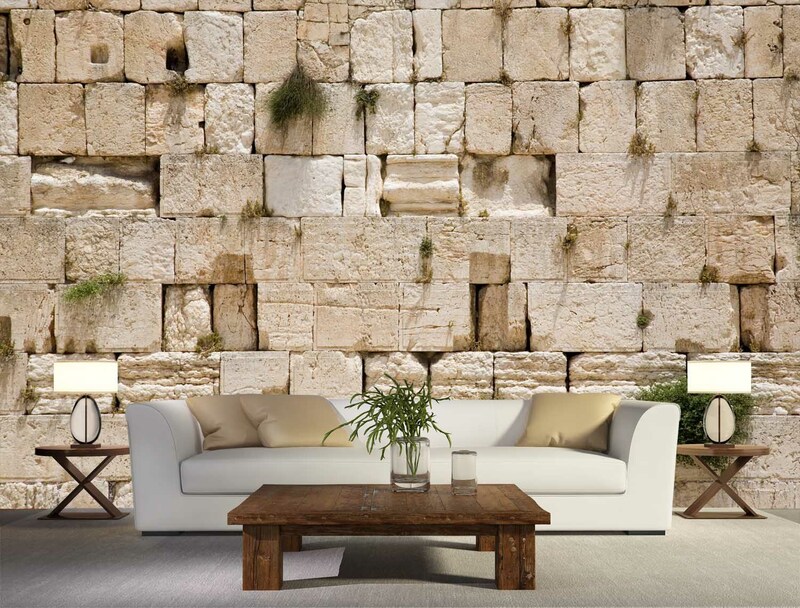 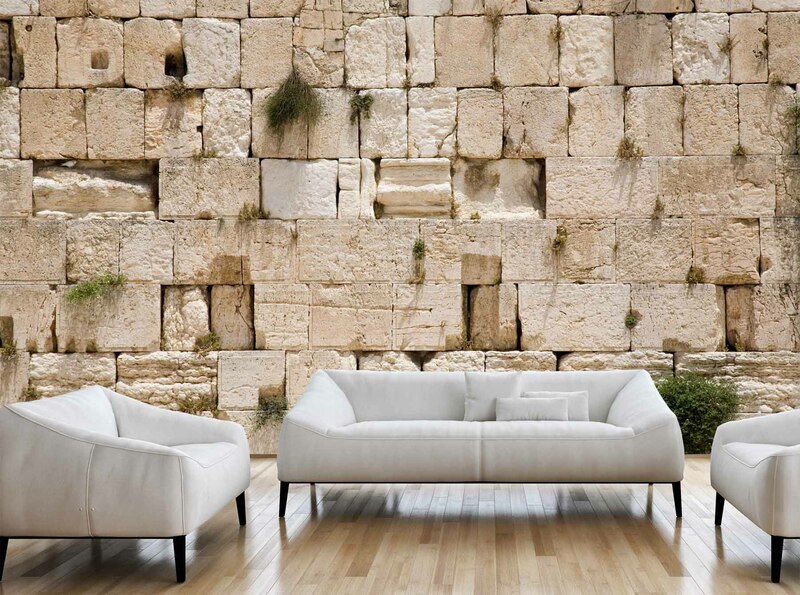 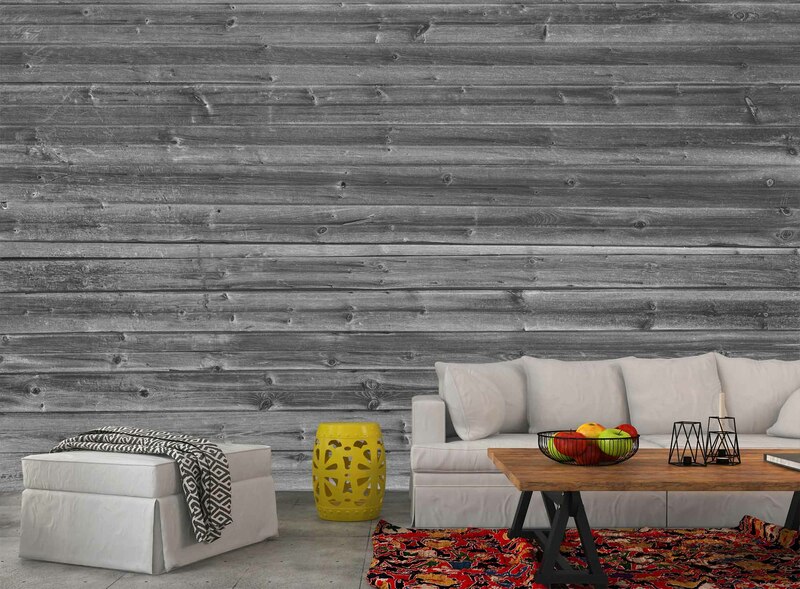 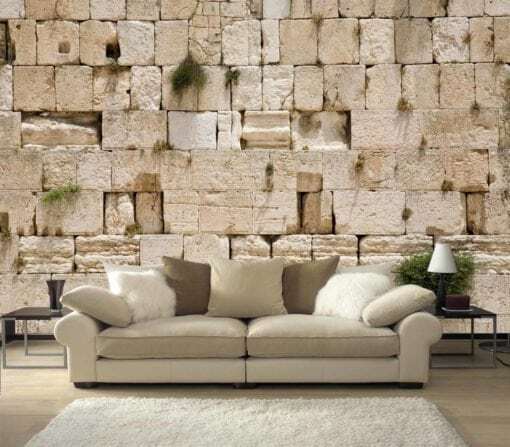 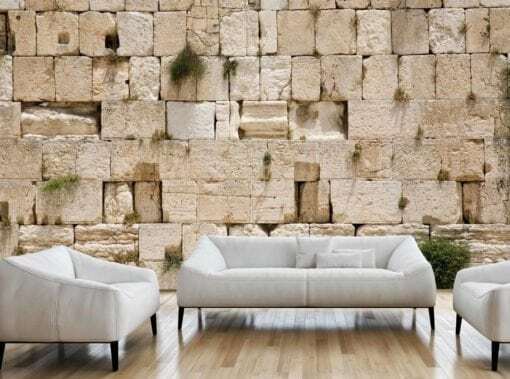 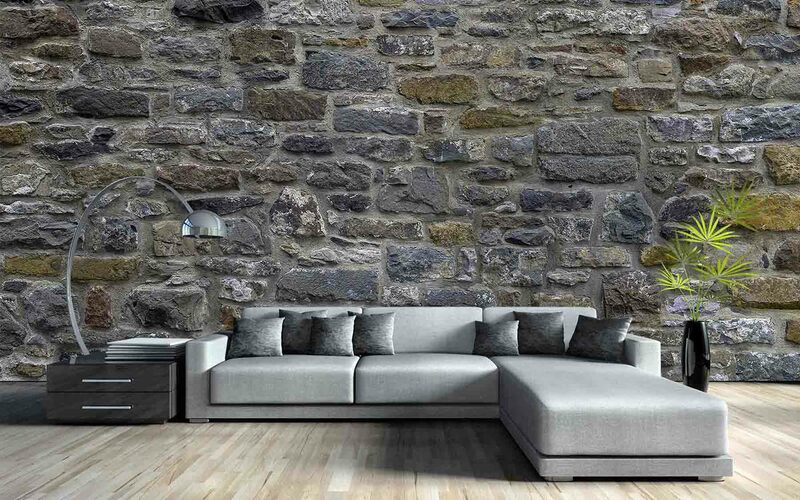 The Wailing Wall Mural – The famous wailing wall can be your new living room backdrop. 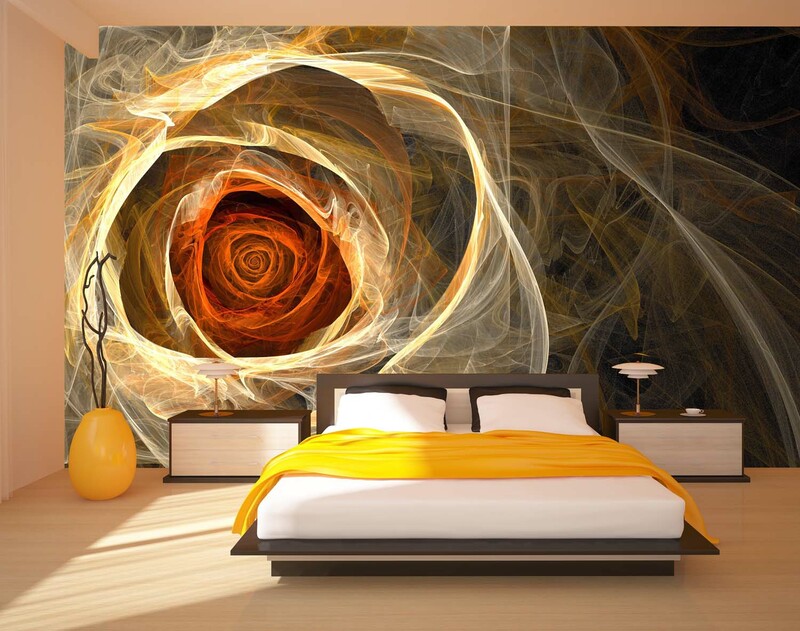 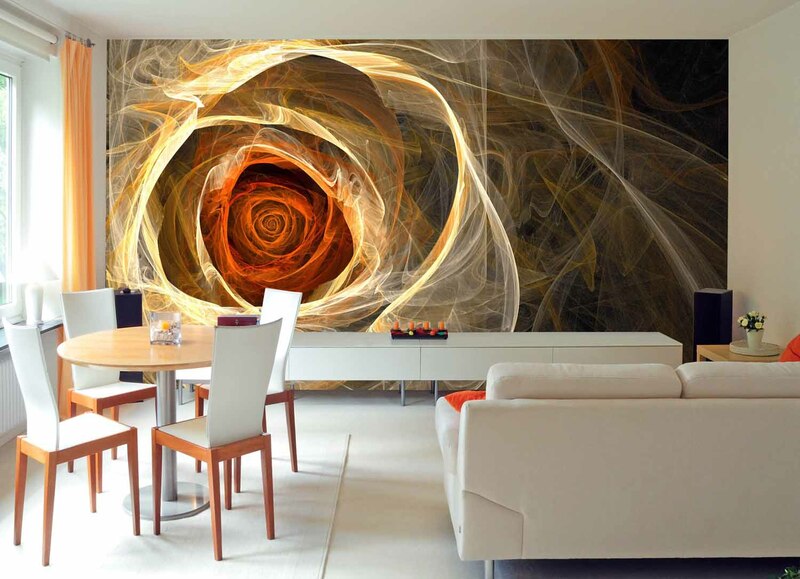 The depth and symbolic meaning of this mural take it to the next level along with the décor of the room. 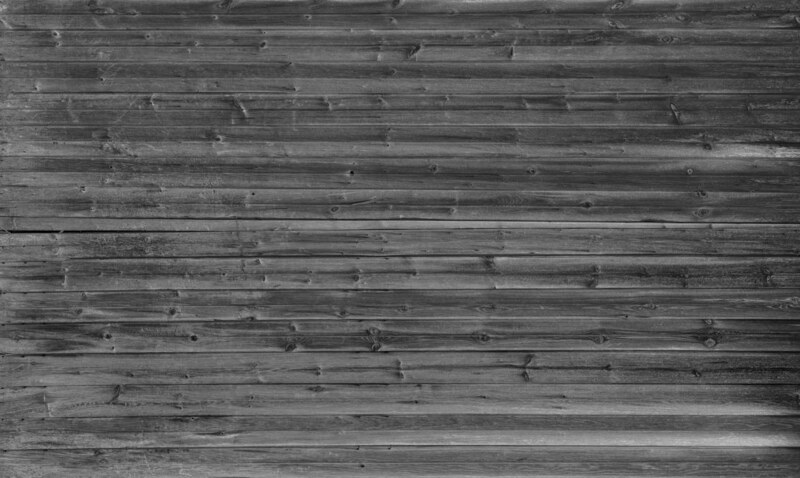 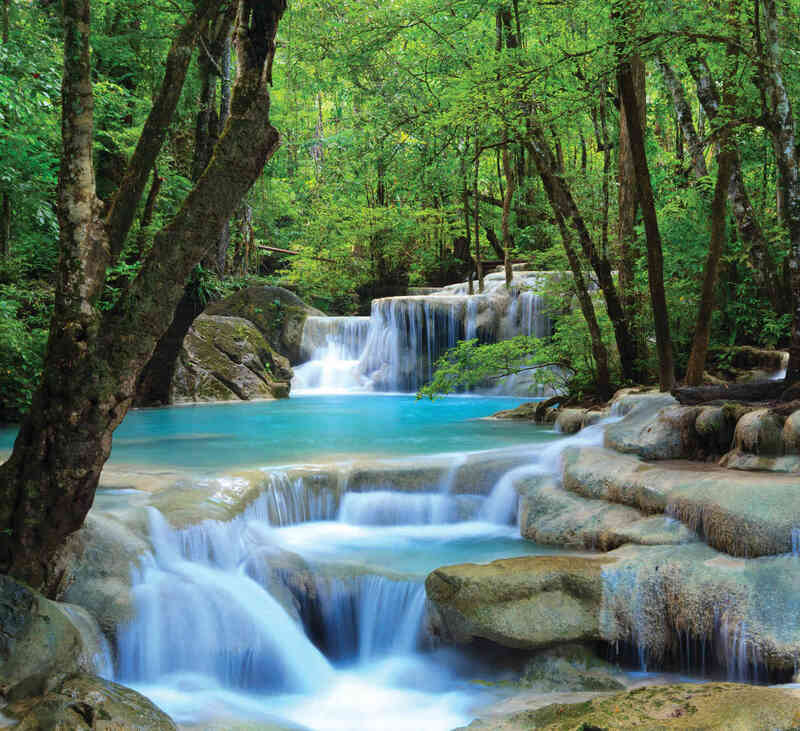 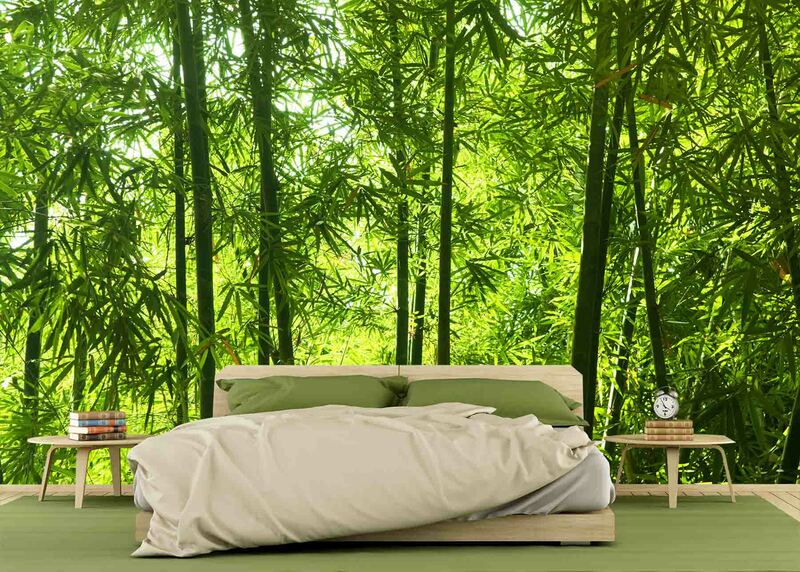 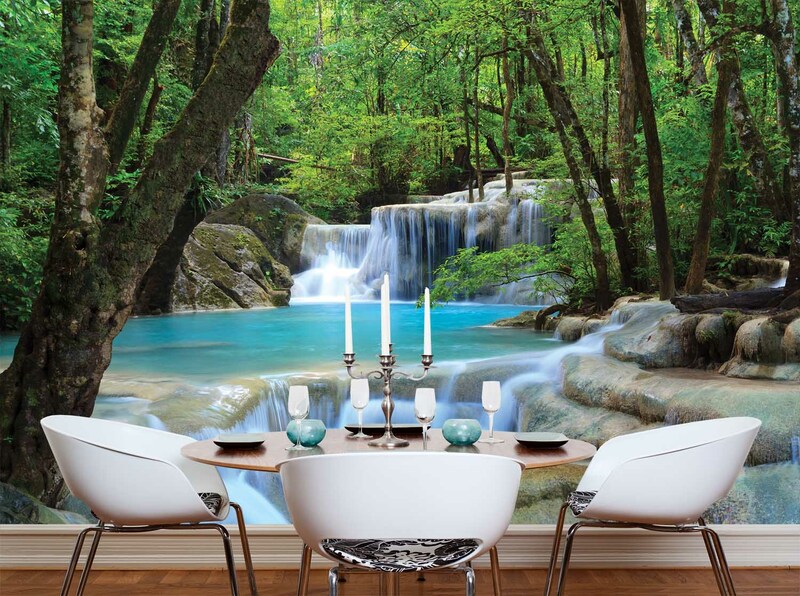 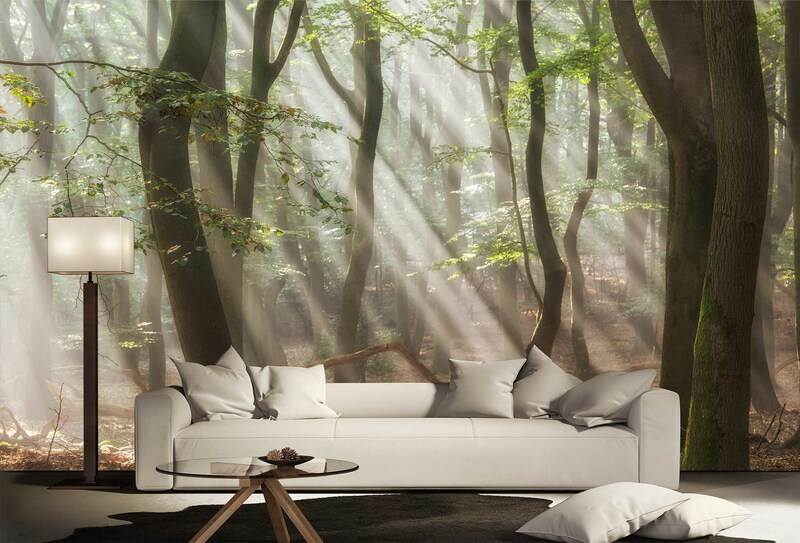 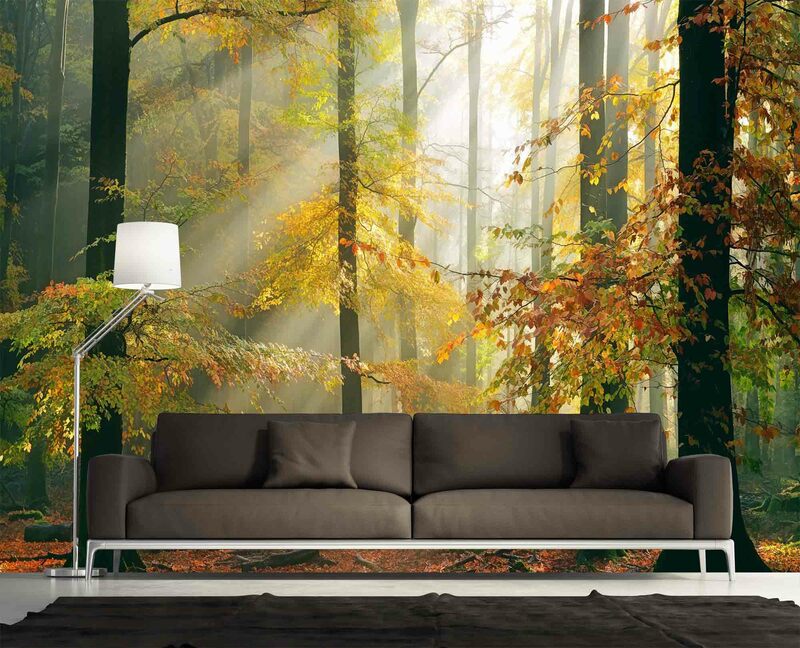 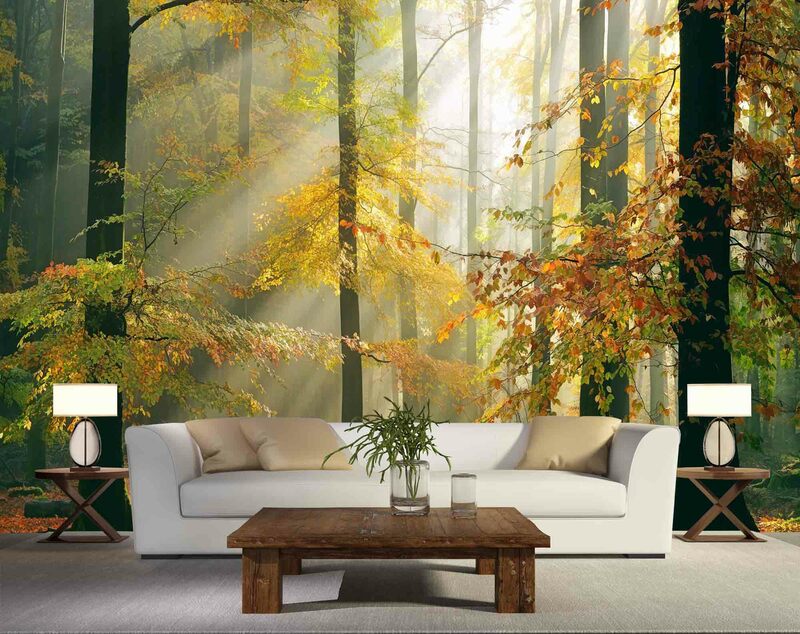 Washable and easy to install, this wall mural can also be removed and reused.